An overused comment for the benefit of foreign tourists is: We have everything we want here: work, sport, political participation, security and entertainment. I don’t mean life is perfect, or that everyone shares my support of the government, but it’s good. Please believe me, nobody takes the Western bashing or flag burning seriously. If one believes this, then one also believes that the Earth is flat. Today, my European bank stopped my request for a money transfer between two EU countries. There were suspicions that the transaction was related to Iran, still under international banking sanctions and embargo. Many explanations were given. This is not the first time, and will not be the last, that my Iranian surname Ahmadi has got me into trouble with Western banks for false suspicions of financial relationship with Iran. The situation is ludicrous if one considers that we publicly supported the banking sanctions when the USA enforced them. In our view, that was the only way to force Iran into talks with the international community. And it worked. However, in the midst of the cacophonies heard from Tehran and Washington, what the outcome of the nuclear deal (JCPOA) will be is yet to be seen. In my little patch of Europe, I could howl at my bank manager and claim injustice. Why should I, Ahmadi, a law abiding citizen with a modest bank account, be under pressure from a European bank manager because of the Iranian knots? Why punish me for being of Iranian origin for the foolishness of the Islamic Republic of Iran? The reason of this messy business? I wanted to ornate my garden with Hedera colchica, commonly called Persian ivy, and written on the invoice in bold. Self-satisfied from these arguments, I could blame him and the whole Western world for not being fair to those of Iranian origin, and be a victim, as many dual-nationals may be tempted to. It is so much easier to blame things Western rather than squarely face the ugliness of the Islamic Republic of Iran, and our ways of putting up with it. It would be ridiculous, if I did so. The problem is not with my bank manager, scared of secondary American sanctions, but with the ayatollahs in Tehran. They have been the problem for forty years. Paranoid, they are the ones who see enemies in every corner and jail dual-nationals under spying charges and ask for ransom money from the other nation. Megalomaniacs, they are the ones that burn the flags of other countries and boast about it. They are backed by a large pleb that has nothing better to do, and would not miss a free lunch offered to them by the religious hierarchy on these occasions. 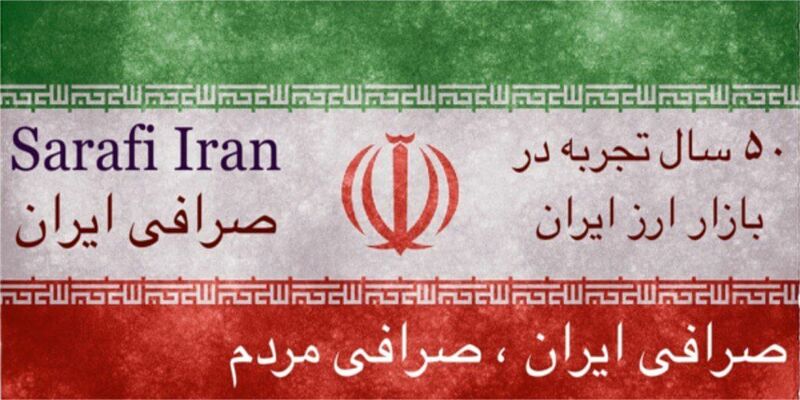 I do not have an Iran that protects its own citizens wherever they are and whatever their thoughts are. In Iran, the citizens are brainwashed by the ayatollahs, follow them silently and stand by them. All in all, what I have are remains of an old civilisation too worn out to have a vision. 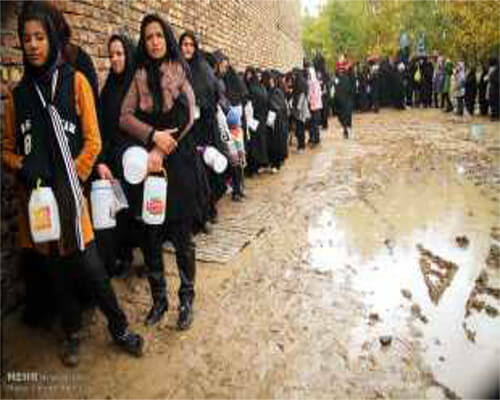 It is not the demographic of a country that makes a nation young and dynamic, or, old and clinging to bygone traditions; Iran has a young population, brought up in false security as long as it shuts up and bends to the orders of relics, the ayatollahs. Only the driving force of lucid thoughts, empathy and activity can bring respect to a nation. This we do not have. 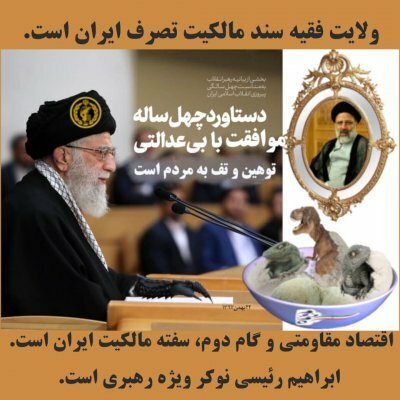 My fellow citizens do not react when their Supreme Leader, Ali Khamenei, and his Pasdaran (IRGC) run the country as one of the worst dictatorships. What one hears is “Inshallah! It’s gonna to be all right”. Oh Yeah! When? When pigs fly? Or when the theocracy is replaced by another dictator? I have heard Inshallah! repeated since 1979 and nothing has changed. This is because we do not have the guts even to contemplate discussing changing things among ourselves. 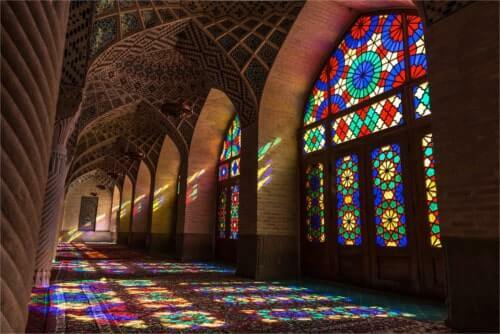 The Iranian diaspora in the West are as inhibited as those living in the country. Despite being freed from the ayatollahs’ yoke, they nurse clichés and nostalgic views, and firmly avoid forming sound opinions, and share it. They feel on top of the world when a tourist upon his return to the West tells them how much he has enjoyed eating Fassenjan or the scenery. However, if the tourist complains about the internet connections (filtered), his girlfriend being in trouble for not wearing a hijab and some incivilities from male passers-by, they frown at him and keep away from such a daredevil. 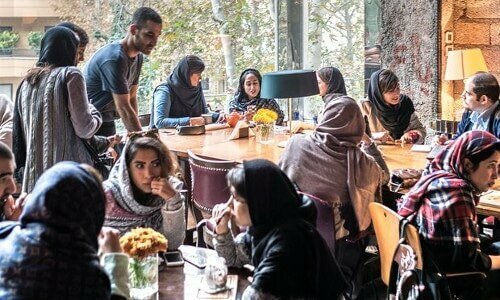 Today, H. Rouhani smiles and Iran tries to attract tourists by “Travel and Leisure campaigns” in the Western media because they need the money the visitors spend. All is flowers, beautiful scenery, kindness and good food. Even as innocent as it might sound, this statement can only be uttered by someone that benefits from the ayatollahs’ generosity. It strengthens the Islamic theocracy more than anything else. If you were to ask a Kurd or a Baha’i, the story would certainly not be honourable. We will not write again about the lives of the many crushed by the Iranian regime and buried too young to lead a good and happy life.Or why hundreds cross borders illegally to be admitted somewhere in Europe. Do we have the Freedom of Press? If one believes this, then one also believes that the Earth is flat. 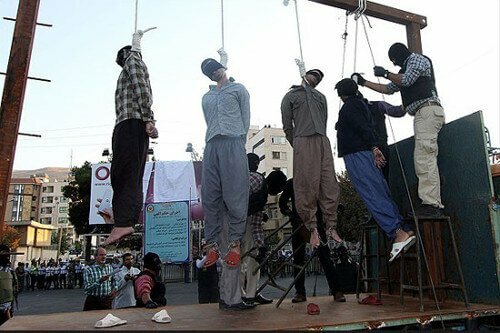 I am wondering why in such a happy place there are political prisoners executed, why women cannot decide for themselves, why the media is under censorship (ranking 169 out of 180 countries) and why one has to read, watch and think as the ayatollahs order one to do. Later this week, I’ll have a drink – gin and tonic for me – with my bank manager, the one who stopped my bank transfer from going through. Surely, we’ll discuss world and local business without any self-censorship. I’ll be cracking jokes with a man unrelated to me in public. In a nutshell, I’ll be breaking a dozen rules of the Islamic Republic of Iran. So what? Forty years ago, I decided not to bend to the ayatollahs of Tehran, not to bend to cheap Iranian pride, and not to bend to the male chauvinism, an Islamic dogma not to be questioned. I have kept my promise and dignity … despite the difficulties. Queue for food in the mud.